FZ Business Challenge Winners 2016: Where Are They Now? 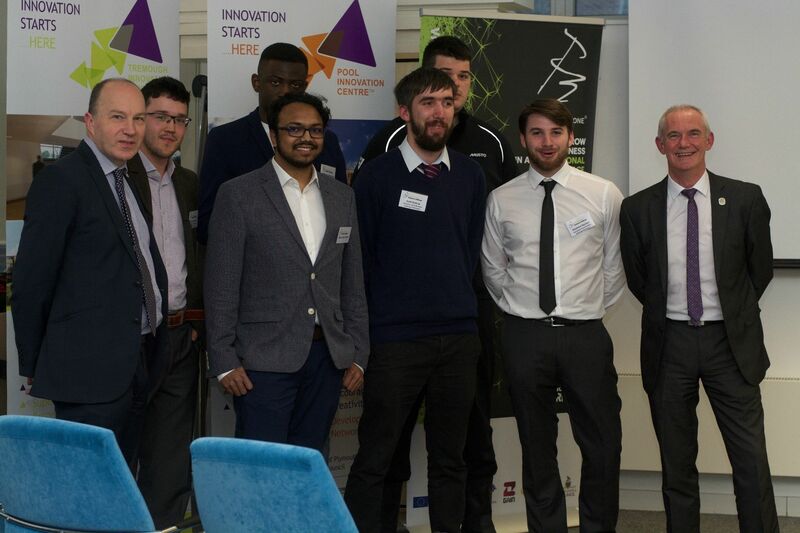 With this year’s batch of budding entrepreneurs taking up their places in Formation Zone after winning prizes in our Business Challenge, we thought we would take a look at how our 2016 winners have progressed. We had three winners in last year’s competition: Tom Pavelle of CAZMAT won the Health category and the overall prize, Feyi Ogunyeye of BrighThinking won the Digital and Technology category, and Jason Vaitilingon and Matt Norman of Questionable Quality won the Creative category. Find out below how they have been getting on. Tom Pavelle won the 2016 Challenge with his simple, but innovative, design for a pre-hospital treatment mat. 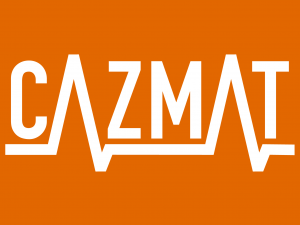 CAZMAT is lightweight, foldable, and durable and provides emergency care providers with a way of placing a zone around a patient and avoiding long-term injury from repeatedly kneeling on the ground. 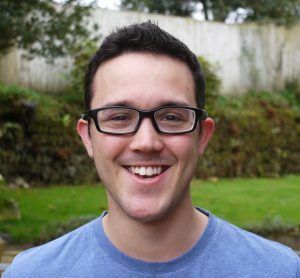 Since winning the overall prize, and the Health category, Tom has won a national competition with a foam manufacturer to take his product to market and started product testing with emergency care providers. Tom made use of the Formation Zone office space and business advice he won in the Challenge to help him work with the foam manufacturer and to help him decide on the next steps for his exciting new business. Initially, Tom is hoping to prove the worth of his product in the UK before expanding into the global market. Tom has progressed CAZMAT faster than he expected and, with product testing going well, it is surely just a matter of time before we see his innovative new product used widely by emergency care providers. Feyi Ogunyeye was the winner of 2016’s Digital and Technology category with his business BrighThinking. Feyi has developed a solar powered charging dock for mobile devices, which is charged throughout the day and can then provide a full charge when you need it. 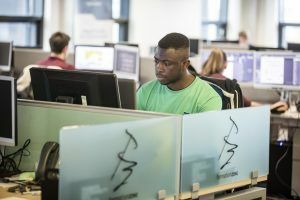 Since winning his prize, Feyi has taken up his space in Formation Zone and has stayed on as a client after his initial six-month prize package ended. He has made use of both the business advice and the extended network that Formation Zone provides, with one client able to give invaluable guidance on working with manufacturers. But Feyi hasn’t stopped with the Solar Dock! He has developed a new product for everyday use at your desk. BrighThinking’s new Ecostand is made from recycled materials and is able to be customised by either the consumer or a company. Jason and Matt won the Creative category with their creative studio Questionable Quality. They use games technology and design to produce more engaging content for education, visualisation, and marketing as well as working internally making development tools and quirky experiences. Since winning their prize, Questionable Quality have taken up their space in Formation Zone and have stayed on as clients after their initial six-month prize package ended. 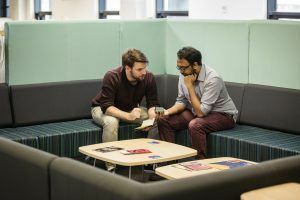 The flexibility has helped them to expand and contract their team as each project demands and they have worked with prestigious clients such as Exeter University.